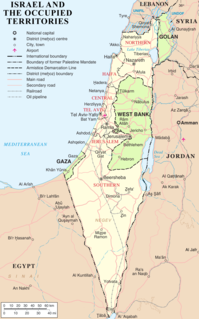 The Israeli–Palestinian conflict is the ongoing struggle between Israelis and Palestinians that began in the mid-20th century. 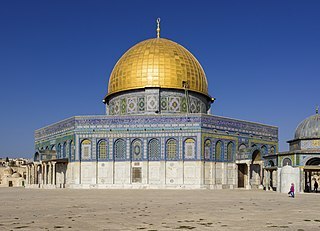 The origins to the conflict can be traced back to Jewish immigration and sectarian conflict in Mandatory Palestine between Jews and Arabs. 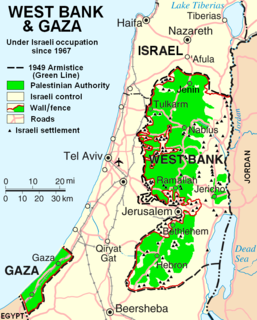 It has been referred to as the world's "most intractable conflict", with the ongoing Israeli occupation of the West Bank and the Gaza Strip reaching 52 years. 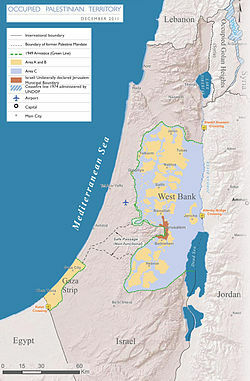 United Nations Security Council resolution 446, adopted on 22 March 1979, concerned the issue of Israeli settlements in the "Arab territories occupied by Israel since 1967, including Jerusalem". This refers to the Palestinian territories of the West Bank, East Jerusalem and the Gaza Strip as well as the Syrian Golan Heights. The current borders of the State of Israel are the result both of war and of diplomatic agreements among Israel, her neighbors, and colonial powers. 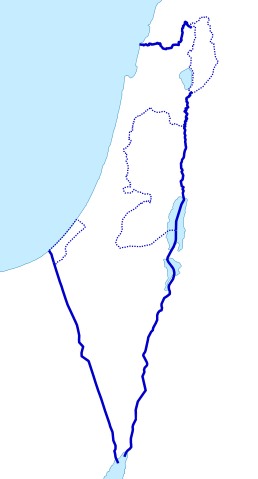 Uniquely, only two of Israel's five potential land borders are internationally recognized while the other three are disputed. 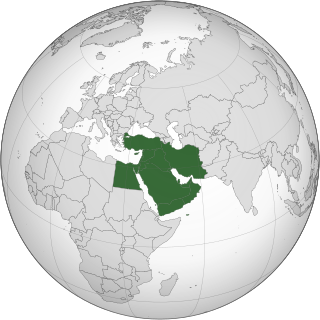 Israel's borders with Egypt and Jordan have now been formally recognized and confirmed as part of the peace treaties with those countries. 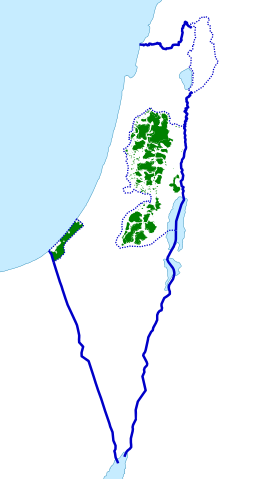 The borders with Syria, Lebanon and the Palestinian territories are still in dispute. 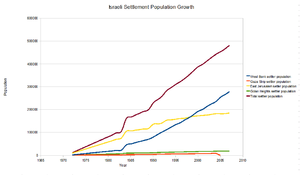 This is a timeline of the development of and controversy over Israeli settlements. 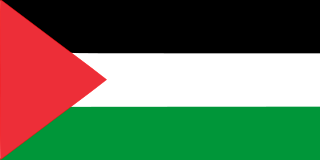 The two-state solution to the Israeli–Palestinian conflict envisages an independent State of Palestine alongside the State of Israel, west of the Jordan River. 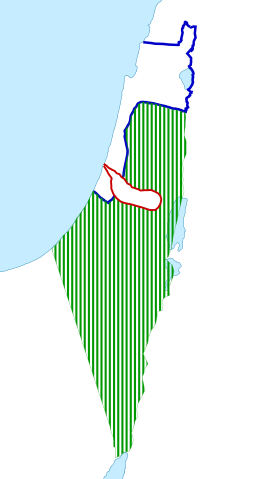 The boundary between the two states is still subject to dispute and negotiation, with Palestinian and Arab leadership insisting on the "1967 borders", which is not accepted by Israel. 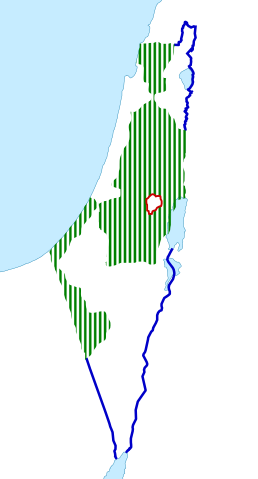 The territory of the former Mandate Palestine which did not form part of the Palestinian State would continue to be part of Israel.